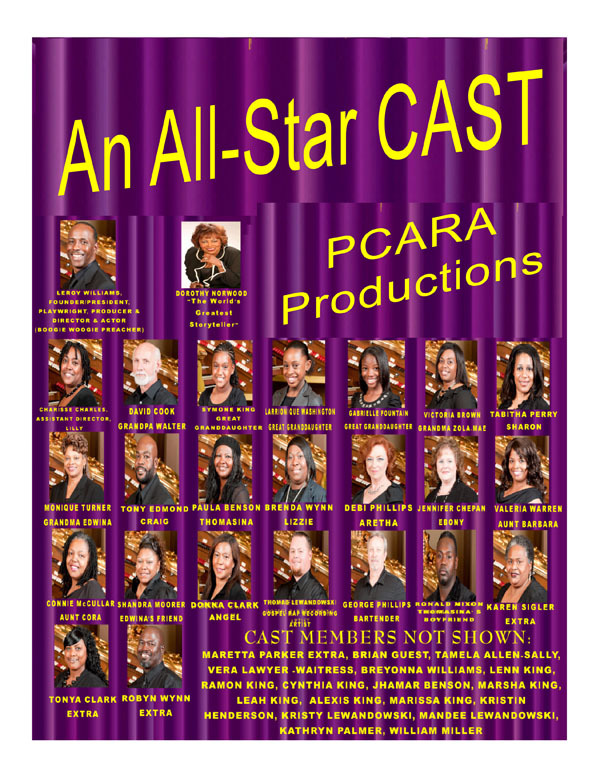 Praying Grandmothers | an African American production of PCARA online! Grandmothers have a special line of communication with the Lord. It’s their love, devotion and determination that make the difference in our lives. “Praying Grandmothers” is about grandmothers who prayed for their grandchildren and served as major influences in their lives. This unique theatrical production will take you on a shocking, exciting, riveting and heartwarming journey that is filled with inspiration and answered prayers. This awesome gospel stage play will surely be talked about for decades to come. 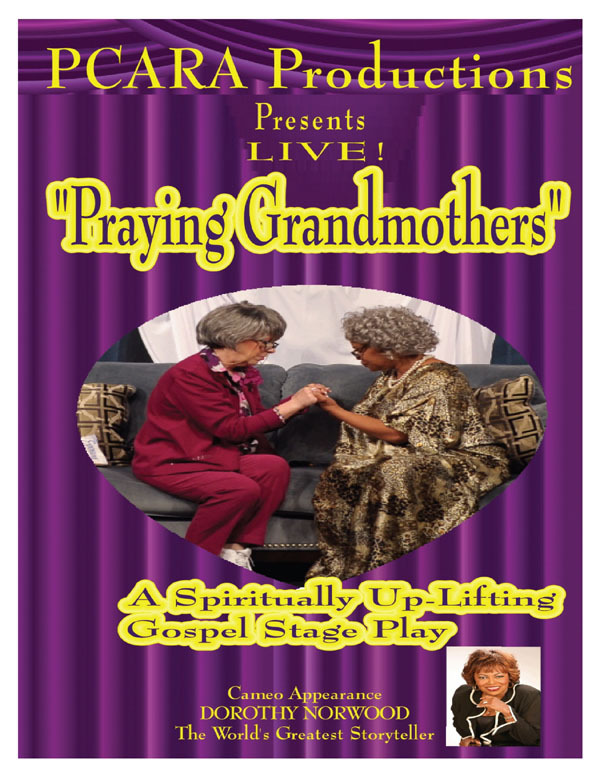 “Praying Grandmothers” is dedicated to my grandmother, Rosa Lee and to all the praying grandmothers around the world.